This week I took a Japanese cooking lesson with Atsuko’s Kitchen. As you know, I’m a big fan of Japan and Japanese food. There aren’t many Japanese restaurants near where I live, so if I want Japanese food, making it at home is the only option! I’ve taken classes in sushi-making before, and make sushi at home most weekends. I’d definitely recommend it – you can have as much as you want and it’s a fun way to spend the evening. If you want to give it a try, get yourself a copy of my How to Make Sushi comic book, which contains all the instructions you need (as well as a rolling mat and chopsticks!). The class I took was the first of a 5 week cookery course, covering all the basics you need for Japanese cooking at home. 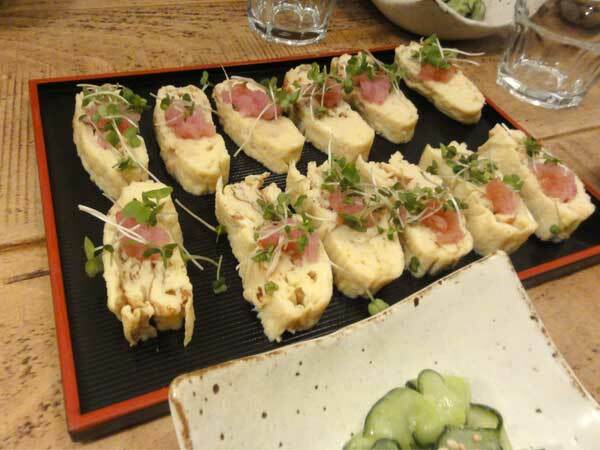 You can take the classes individually or the whole course, which runs several times a year, and there are also individual sessions on okonomiyaki, bento lunch boxes and Japas (Japanese style tapas), as well as courses on cooking with tofu and regional Kyushu cuisine. 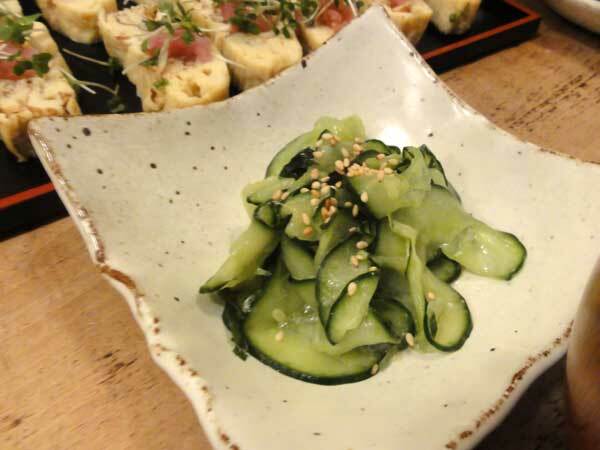 You can see the full listings on the Atsuko’s Kitchen website. 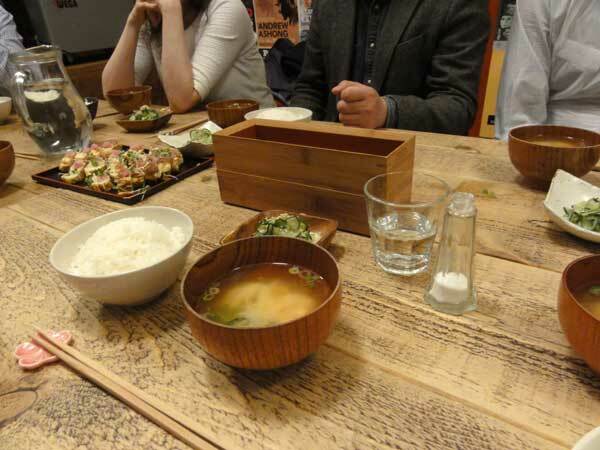 As this was the first class of the course, it started with an introduction to the ingredients, and the main seasonings used in Japanese cooking, as well as how to make two essentials: Japanese rice and dashi stock. I’m vegetarian, so we made a separate version of the dashi for me, without the bonito / katsuoboshi flakes, so I didn’t miss out on anything. It was interesting to see the bonito before it’s grated though – it looked more like a piece of wood than fish! It was a hands-on, group class and everyone joined in, making the dishes together, and at the end we ate what we’d made! The class was interesting and a lot of fun, and everything tasted fantastic. I definitely feel confident about making all of these dishes at home now. Sushi Saturday will be getting an upgrade now I can make tamago for nigiri. 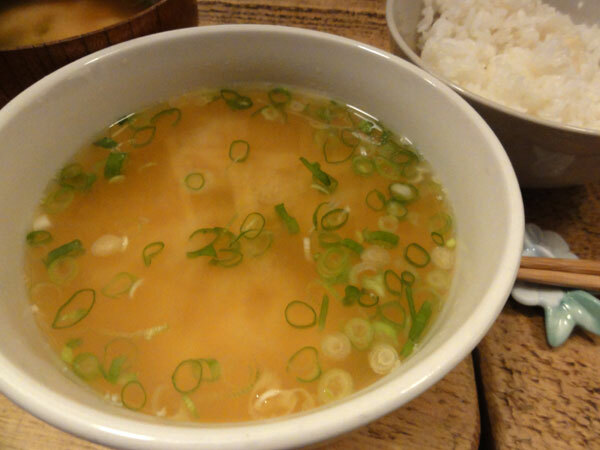 And there’s no need to buy instant miso soup any more, now I know how to make a much better, authentic version from miso paste! 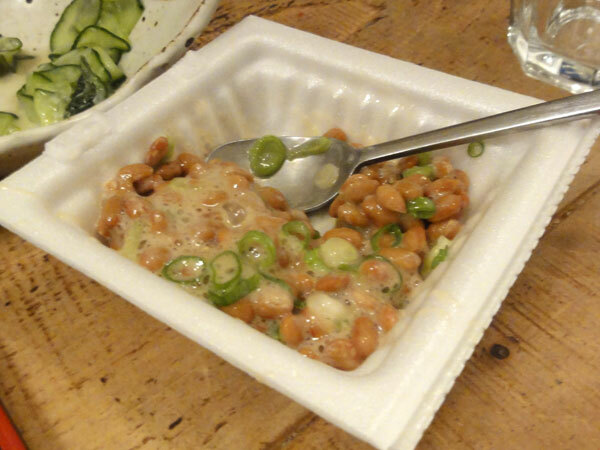 An unexpected experience was trying natto (fermented soy beans) for the first time! 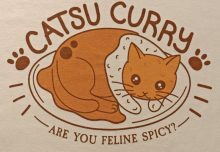 If you’ve read a few blogs about Japan, you’ve probably heard of natto, and how it’s infamous for being an acquired taste, particularly for the western palate. I was definitely a little nervous about trying natto; it wasn’t as bad as I thought it might be after hearing so much about it, but let’s just say it’s not something I’m keen to try again!! It certainly has a strong flavour – for me it was a little like a strong cheese (the type I avoid!). I’m glad I had the chance to try it though – you never know what you might like. Videos from Japan coming up! 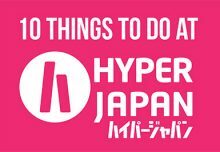 If you’re interested in Japan and Japanese food, there’ll be lots of videos from Japan coming up on my YouTube channel – some of them guaranteed to involve Japanese food! I really can’t wait to show you all my favourite places in Tokyo. Subscribe to Cakes with Faces on YouTube so you don’t miss them!! 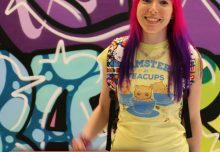 Nerdcore III: The Geek Strikes Back!